William Wyler directs this powerful and daring adaptation of Lillian Hellman’s controversial play, The Children’s Hour. Focusing on the repercussions of a spiteful lie and the emotional fallout, it provides compelling and emotionally gripping viewing. Good friends Karen Wright and Martha Dobie are the headmistresses of a private school for girls in New England. Karen is engaged to doctor Joe Cardin, who she plans to marry soon. Martha is slightly jealous of this and doesn’t want her friend taken away from her. She has a heated conversation with her Aunt Lily, a former Broadway star and elocution teacher about her feelings of loneliness. Her aunt tells her that her relationship could be seen unnatural. Among the girls attending the school is Mary Tilford, a spoiled and vicious bully who delights in trouble. After being reprimanded by Karen over a wrongdoing, the spiteful girl forms a lie based on fragments of gossip given to her by her friends and tells her grandmother Amelia that Karen and Martha are lovers. Mary continues to fabricate this lie making her grandmother believe her. As a prominent citizen, Amelia quickly tells the other parents of the girls. One by one, the girls are withdrawn from the school as the rumours begin to spread about Karen and Martha’s relationship. The lie soon leads to swift, unexpected and ultimately tragic consequences as the two women are ostracized and their school becomes ruined. The first thing to praise in this powerful tale of the horrifying impact of lies is how it deals with its subject matter. Lesbianism was still very much a taboo subject in the 60’s, The Children’s Hour manages to address this in a way many people will understand and doesn’t sugarcoat the source material. It examines how the women are treated when the rumours start, one particularly horrifying scene includes a group of men gleefully staring at the women, judging them because of their alleged relationship. 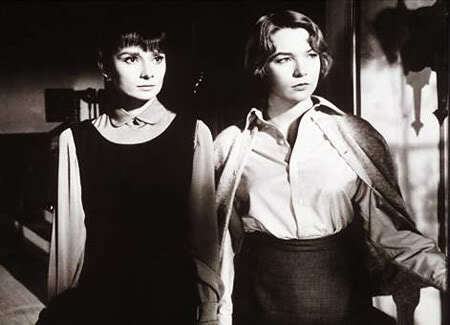 The scene clearly demonstrates the prejudice and stigma against gay people during this time and shows it to devastating and heartbreaking effect.William Wyler directs with immediacy and quiet power as the camera looms over the school that gradually becomes silent as the girls leave and the two women at the centre of the story are torn apart by the lie of the spiteful Mary. The music score is an evocative one, engulfing the audience in the emotional fallout with crescendos and quiet strings. 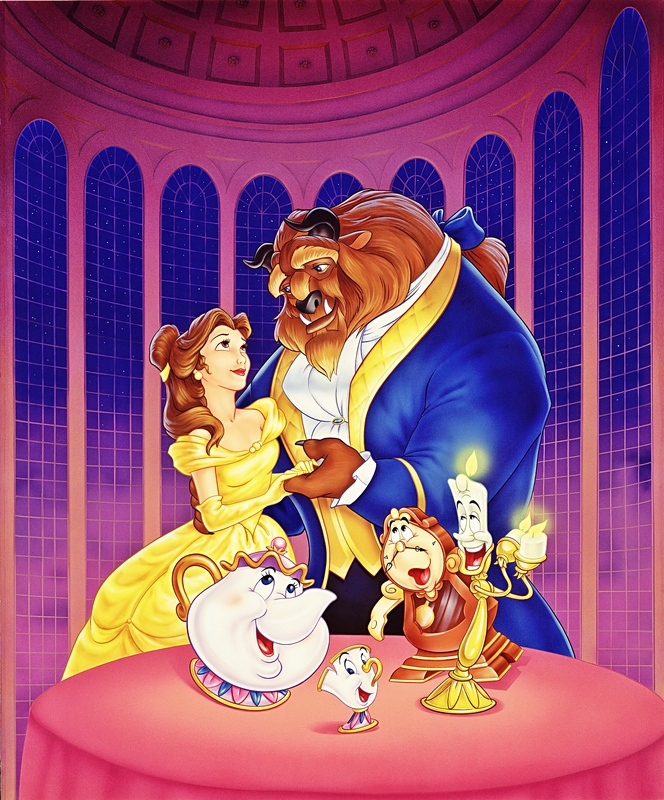 The script deftly captures the atmosphere of confusion and betrayal all caused by a few words from a little girl. What gives The Children’s Hour its powerful impact is the talented cast. Audrey Hepburn subtly and luminously portrays Karen with a solemn and quiet reserve that takes on a pained expression when the lie begins to circle and her happy life is destroyed. Shirley MacLaine works excellently against Hepburn and delivers a touching performance as the needy Martha, who begins to crumble as the lie engulfs every inch of her existence. James Garner is suitably kind as the doctor engaged to Karen, who is one of the few people to stand by the women as others judge them. Karen Balkin is wickedness personified as the mendacious Mary, whose little lie puts the swift wheels in motion that lead to the pain endured by Martha and Karen. Fay Bainter nails her supporting role as Amelia, who spreads the lie but comes to see that her granddaughter is fabricating events too late. Miriam Hopkins is a delight as the highly strung Aunt Lily, who accidentally puts her foot in it many times. A young Veronica Cartwright essays the role of Rosalie, a classmate of Mary’s who is blackmailed into cooperating with the telling of the lie. Powerful, daring and emotionally involving, The Children’s Hour shows the swift and tragic impact that one lie can have on the people involved. Lost Season 3 proved to be a lesser season to the two that came before it because of the story becoming a little too complicated for its own good. As season 3 went on it gathered momentum and delivered a great finale. Season 4 carries on this momentum and emerges as a superior season to the last with a twisting story. Warning, spoilers will follow in this overview. To recap,Jack(Matthew Fox) and the rest of the survivors made contact with an alleged freighter for rescue, despite the warnings from John Locke(Terry O’Quinn) and the nefarious Ben(Michael Emerson). Before Charlie died, he managed to inform Desmond(Henry Ian Cusick) that the rescuers were not as good as they seem. This message when relayed to the survivors forges a split in camps as Jack leads those who believe in the rescue and Locke leading the camp that wants to hide. Kate(Evangeline Lilly), Juliet(Elizabeth Mitchell), who has finally chosen her side after much enigma, Desmond, Sun(Yunjin Kim) , Jin (Daniel Dae Kim) and Sayid(Naveen Andrews) side with Jack. Whereas a devastated Hurley(Jorge Garcia), Claire(Emilie de Ravin) Ben and Sawyer(Josh Holloway) choose to go with Locke. We are then introduced to the mysterious members of the alleged rescuers: the awkward physicist Daniel Faraday(Jeremy Davies), the hot-headed medium Miles(Ken Leung), secretive anthropologist Charlotte Lewis(Rebecca Mader) and pilot Frank Lapidus(Jeff Fahey) . It appears that rescue isn’t the only part of their plan as they are actually looking for Ben as well. The man behind this is Charles Widmore, the disapproving father of Penny, who wants to locate the island for his own personal greed. The series also gives us an insight into the futures of characters, in revealing and innovative flash forwards which reveal the members who left the island. Among the stories, Jack has become depressed and turned to drink before attempting to clear his act up in order to get Kate back, Hurley is haunted by visions of Charlie, Kate is caring for baby Aaron and Sayid works as a hitman for none other than Ben. These little glimpses show us how the island seems to have a hold on them despite them leaving and how it is trying to lure them back to the mysterious place. As the struggle for power continues, who will survive as mystery deepens, tensions rise and a familiar face returns? All will be revealed as Season 4, although brief in length, captures the mystery of your imagination and refuses to let go. Season 4 may be very short, which occurred because of the Writer’s Strike at the time of airing, but it still manages to be gripping television.The animosity between the two factions is amazing to watch, especially in the scene in which they disperse in the pouring rain. Locke and Jack are very much at loggerheads again in their battle for leadership and the way that this is written proves for excellent and emotionally involving viewing.The script is tighter than some of Season 3 and manages to flesh out the conflicted emotions that begin to run high as result of the split and the various motivations for this. The flash forwards prove immensely interesting and eye-opening as we witness some of the experiences of the people who escaped the island and how the presence of their time on it have left them haunted by its spectre. We still get the occasional flashbacks to their time before the island, but the flash forwards make for more compelling viewing. Strong visuals and camerawork give this season a sense of immediacy as our characters navigate their way through uncertain motivations and divided minds. The atmosphere is heightened by the stunning and often enigmatic score that is utilised to excellent effect in this mysterious and mind-bending show. 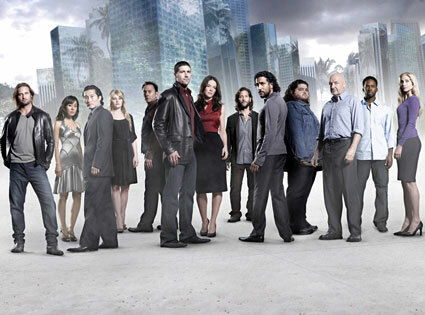 I also found the scenes with Sayid and Desmond on the boat riveting because of the mysterious bouts of cabin fever that resulted in violent consequences and the reintroduction of Michael into the series.The concept of time travel is brought into fruition with Desmond, who begins to experiences flashes of the past and is only able to return if something remains constant. His constant is his unwavering love for Penny. This culminates in an emotional phone call to his beloved that will leave you in tears and ranks as one of the most emotionally rewarding and heartfelt scenes in the series. 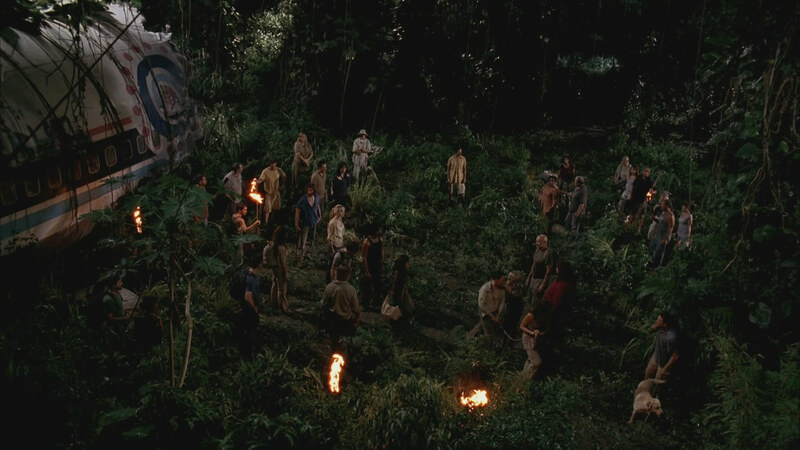 Everything about this scene is structured so well and really adds to the emotion driven storylines that occupy Lost, especially the amazing acting by Henry Ian Cusick. Another emotional moment is the death of Danielle Rousseau and eventually her daughter Alex by the mercenaries from the boat. I really thought that their reunion in the last season was touching, which makes their respective deaths all the more tragic. As with before, the wide ensemble cast is exemplary. Matthew Fox shows us how Jack has gone from original stabilizer of the group to driven and slightly dogmatic leader of his section of followers who is now in battle with Locke for supremacy. Terry O’Quinn is always riveting as the ever-changing Locke, who becomes more aggressive and goes full on ‘Colonel Kurtz’ as Sawyer so eloquently puts it.Speaking of Sawyer, Josh Holloway continues with his sarcastic delivery but also finds sympathy and new depths within this character. Michael Emerson impresses as the manipulative Ben, who becomes something of an unlikely ally to the survivors with his knowledge of the intentions of the supposed rescuers and who is behind it. 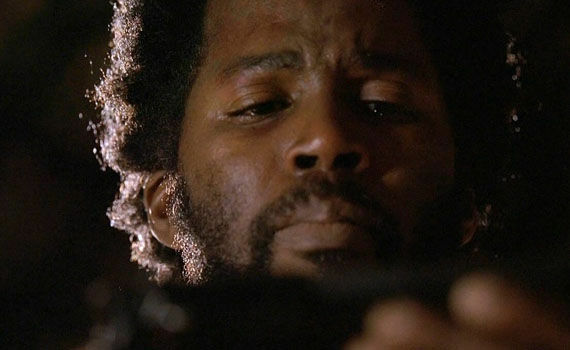 He informs the group that he has a spy on the boat, who is later revealed to be Michael(Harold Perrineau), who we last saw betraying his friends to get Walt back. Harold Perrineau subtly shows Michael’s journey from broken man on the verge of suicide to one who wants to be redeemed for his past misdeeds. His eventual death completes his quest for redemption in spectacular fashion. Jorge Garcia provides emotional depth and humour as the ever lovable Hurley, while Naveen Andrews excels with Sayid’s arc. Yunjin Kim and Daniel Dae Kim quietly portray the love between Sun and Jin and the way they have overcome the various barriers standing in their way. Evangeline Lilly continues to be impressive as resourceful Kate and she has some excellent scenes with Elizabeth Mitchell, who portrays Juliet. Mitchell gets to show us the warmth and compassion behind Juliet’s outward appearance and her budding relationship with Jack makes for interesting viewing as we wonder how it will pan out and whether Jack will be with Juliet or Kate. The newer characters are well written and add different dimensions to the show. Jeremy Davies is suitably nervy yet highly intelligent as Daniel, while Ken Leung portrays the sarcastic and insular Miles. Rebecca Mader adds mystery and toughness as Charlotte and Jeff Fahey gets some amazing and funny one-liners as the cranky pilot Frank. 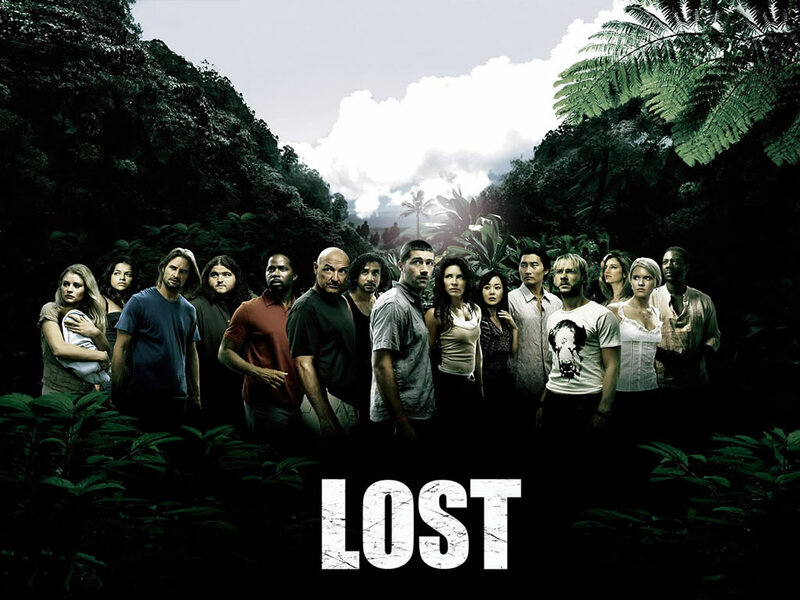 With red herrings a plenty and emotion driven stories, Lost Season 4 is an enthralling entry into this saga from unexpected beginning to exhilarating finale. After the explosive ending of Lost Season 2, the third season suffers from some notable weaknesses that make it a lesser season to the predecessors. That aside the series gets better as it progresses. Be warned, spoilers feature throughout this review. Jack(Matthew Fox), Sawyer(Josh Holloway) and Kate(Evangeline Lilly) have been captured by ‘The Others’ after Michael betrayed them in order to get Walt back. The trio are taken to another island where the mysterious others live. Unlike how they initially appeared in rags, they are more efficient and sophisticated than we’ve seen. It is here that Henry is revealed to in fact be Ben Linus(Michael Emerson), the second in command. The manipulative Ben toys with Jack and the others emotions and Sawyer and Kate form a romantic relationship. We are introduced to Juliet Burke(Elizabeth Mitchell), a mysterious doctor who seems to change sides rapidly. One minute she’s being caring for Jack, next she’s on Ben’s side. The enigmatic Juliet aids Sawyer and Kate in escaping but has a few ultimatums for Jack regarding Ben, who is need of spinal surgery that could claim his life. Meanwhile, the hatch has imploded after Locke(Terry O’Quinn) lost his faith with pushing the button let it tick down causing an electromagnetic pulse to cover the Island. 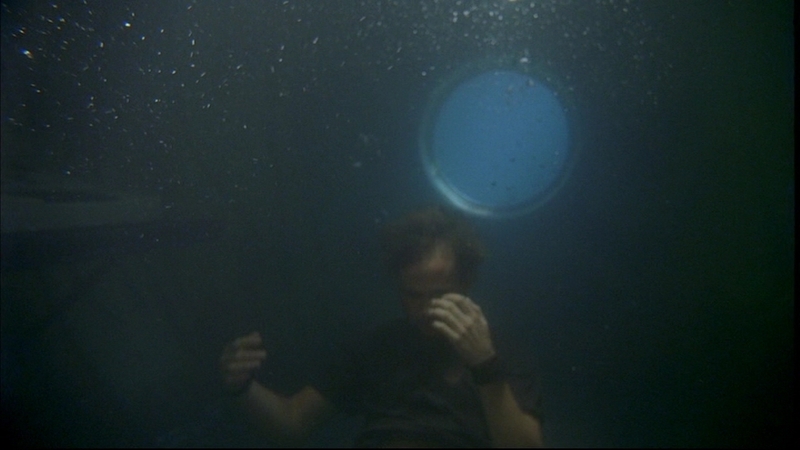 This is the same kind of blast that caused the plane of the survivors to crash according to Desmond(Henry Ian Cusick), who made it back to the island in the last episode of season 2. Hurley(Jorge Garcia) arrives back at camp with the news of the trio’s kidnapping. This causes Locke to rise up and encourage the other survivors to fight for the freedom of Jack. The lines between good and evil are blurred as Ben forces the survivors he captured into various strange deals in exchange for their release. Also, many of the mysteries of the island are revealed and the character flashback continue to delve into the troubled past of this group. Firstly I want to get down to the flaws of this season. Whereas the past two seasons gave us mystery but also answers, Season 3 starts to become a little too complicated for its own good. Sure some of the mysteries intrigue, but the lack of answers can prove frustrating for the viewer. Also, the lack of appearances from crucial characters such as Locke in the first bunch of episodes is a negative as he is one of the most complex people in the show. The inclusion of two new characters, Nikki(Kiele Sanchez) and Paulo(Rodrigo Santoro), is not so great as they don’t really have a purpose and their characters aren’t that interesting. It isn’t really much of a surprise that they are both killed off during the run of the season. I have to say though the manner of their death is ghoulish to say the least. After their past as criminals is revealed and they turn on each other, they are both paralysed by a spider. The other survivors think they are dead and proceed to bury them. Just as the last bit of Earth hits her face, Nikki’s eyes snap open as she is buried alive. I do wish that Eko(Adewale Akinnuoye-Agbaje) had continued as a character. But on one hand, his death at the hands of the smoke monster( who it is shown can take the form of the deceased) does complete his redemption story in tragic and poignant detail. Now onto the positives, of which there are many in the later episodes of the season. The visual style is excellent, full of sweeping camera shots and strange but lethal beauty of the mysterious island. The suspense of the previous seasons may have diminished in the earlier episodes, but it comes back more intriguing than ever as the season reaches its end. The enigmatic musical score continues to generate chills and foreboding events with finicky strings, tribal percussion and melancholy piano. I liked how the relationship between Jack, Sawyer and Kate was explored as their conflicted feelings come to the forefront of the show. We see how Kate is torn between the two and how her relationship with Jack is tested by various forces. I found the history of ‘The Others’ interesting as we see how they are highly sophisticated but very territorial beings intent on preserving their island. As always, the acting is outstanding from the ensemble cast. Matthew Fox, Josh Holloway and Evangeline Lilly continue to impress with their work as Jack, Sawyer and Kate. Michael Emerson returns as Ben and continues to portray him with malevolence and quiet manipulation that is very disquieting. He truly is an excellent villain and his various encounters with Jack are riveting. Elizabeth Mitchell portrays the mysterious Juliet with icy reserve and quiet internal strength and she truly makes an impression on this season of Lost. The way her character is written makes her such an intriguing woman of hidden depths. She drives a wedge between Jack and the camp, including Sayid(Naveen Andrews) who believes that bringing her to the camp is a bad move as no one really knows which side this complicated woman is on. And who can forget that catfight with Kate in the jungle when they are handcuffed together? Juliet’s job as a fertility specialist is crucial to the development of Sun(Yunjin Kim), who learns that all the women who have conceived on the island have died. Sun is then faced with the difficult task of keeping the secret from Jin(Daniel Dae Kim) in order to stop her from breaking down with the knowledge that her fate is sealed. The presence of fate is also prominent in the character of Desmond, who begins to experience flashes of the future. The most worrying of these is the repeated sight of Charlie(Dominic Monaghan) dying. No matter how many times he tries to save him, Charlie will eventually die. 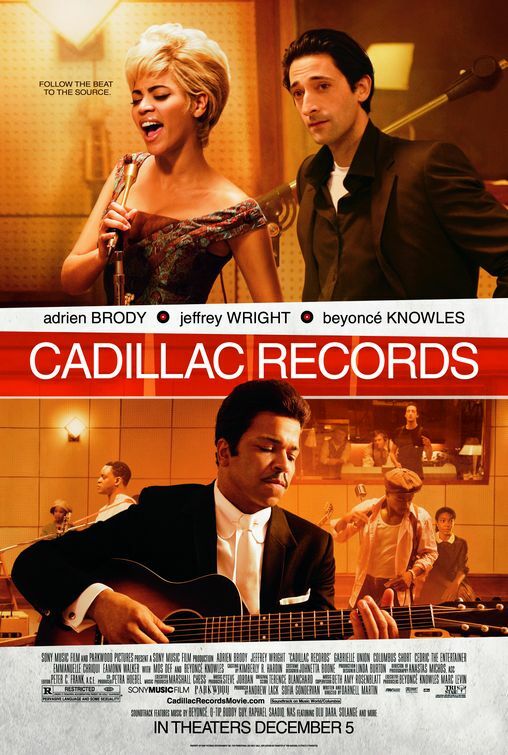 Desmond’s past involving his tenuous relationship with a woman named Penny is also movingly observed. Henry Ian Cusick and Dominic Monaghan work very well together as their characters aid each other with what they should do in this dire situation and how they should respond to the ominous warnings. 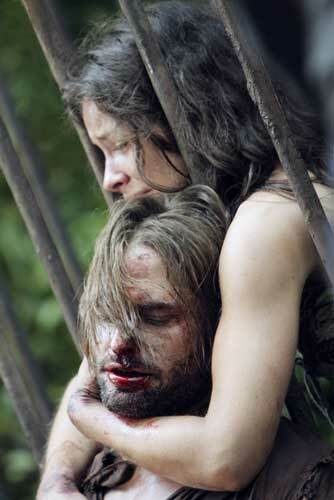 For Charlie, the worst part about the knowledge of his death is that he will be parted from Claire(Emilie de Ravin). Their relationship has followed an interesting and touching course, evolving from strangers into soul mates. It is Charlie who provides Season 3 with its biggest emotional punch in the scene in which he drowns. Over the past seasons, Charlie had become one of my favourite characters and his death was really poignant to watch as he heroically accepts his fate and manages to deliver a message to Desmond. When he does appear, John Locke is still is fascinating as ever. Terry O’Quinn suggests his deep personal struggles to overcome the memory of his father and joining with ‘The Others’ to learn more of the secrets of the island. So all in all, Lost Season 3 falls behind the past seasons because of too many unanswered questions and anomalies. But with the progression of the season, the storyline gets tighter and the series still makes for addictive viewing.